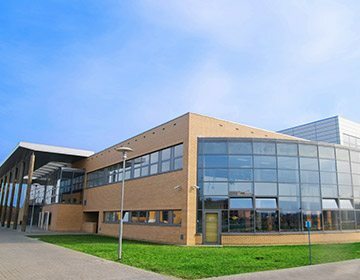 From hotels and college campuses to retail outlets and beyond, Colston delivers affordable and efficient commercial construction. 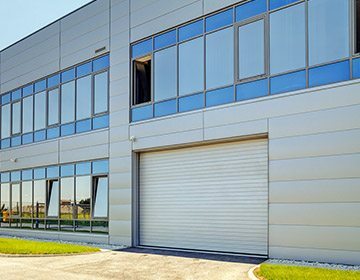 The experienced construction professionals at Colston can provide the perfect warehouse or manufacturing facility for your enterprise. With so many services under one roof, government agencies choose Colston for all their construction management needs! 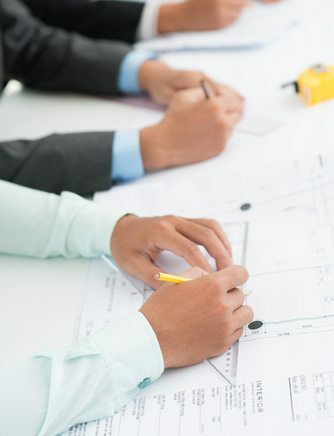 Our company is comprised of experienced builders, dynamic designers, and project manager specialists that will focus on achieving your precise wishes and deliver cost-effective solutions for your project. 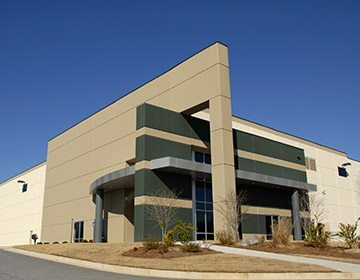 Our company’s history boasts a diverse project portfolio, including projects in industrial warehouses, college campuses, government buildings, and more. We’re happy to provide our expertise to any jobsite in the southern US, so if you’ve been searching for a dedicated construction firm to bring your dreams to reality, look no further than Colston.